Though I have MORE THAN A FEELING (sorry) we’ve not seen the last of this dispute, the Boston Herald’s Joe Dwinell reported yesterday a Superior Court judge rejected claims by Boston guitarist/founder Tom Scholz the Herald had defamed the one-time AOR radio fixture. Scholz is suing the Herald over three 2007 Inside Track columns that he claims imply he drove fellow band member Brad Delp to commit suicide in March 2007. In May of 2010, the Herald published several articles reporting on Scholz’s lawsuit and the parties’ respective litigation positions in it. Scholz claimed that the Herald’s May 2010 articles had defamed him and caused him emotional distress. However, after review, Judge Cratsley reiterated that the articles were not only accurate, but that Scholz had “come up empty handed” in presenting evidence that the articles were unfair or published for a reason other than to inform the public. Amateur rock historians will recall that Scholz is no stranger to litigation, and a few years back, Boston sued the now-defunct Artemis label alleging the band’s ‘Corporate America’ album was poorly marketed and promoted. Had any legal precedent been established, there’s no telling how many Matador artists from the early 1990’s would have a case. “Feelin’ Satisfied” reminds me of the time I accidentally did the nasty with my cousin as a teen. 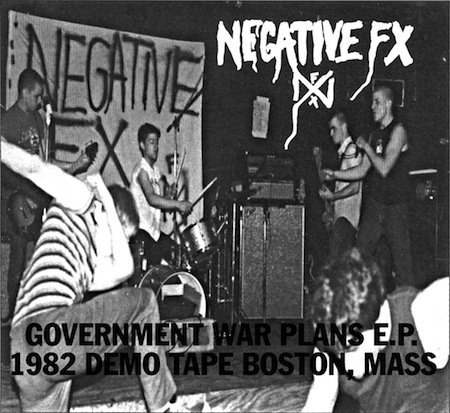 I have the “Government War Plans” E.P.